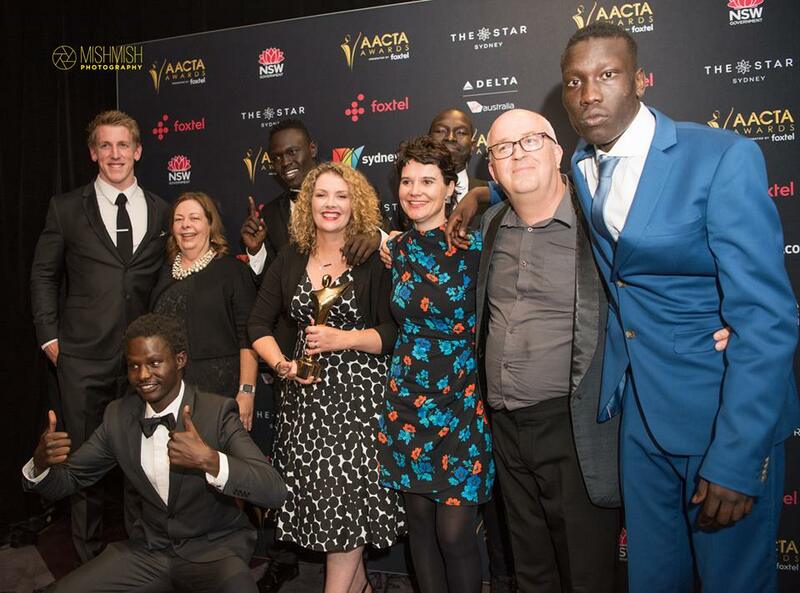 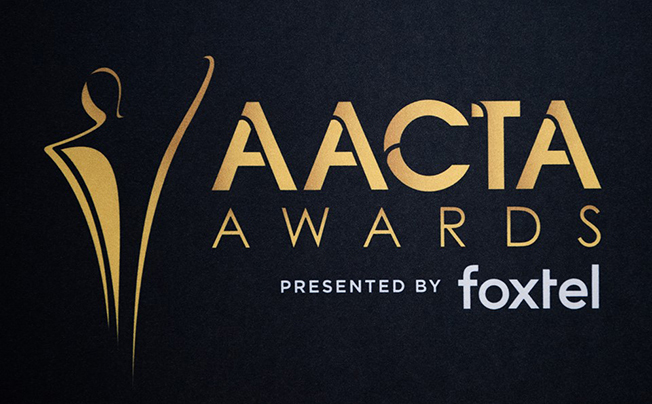 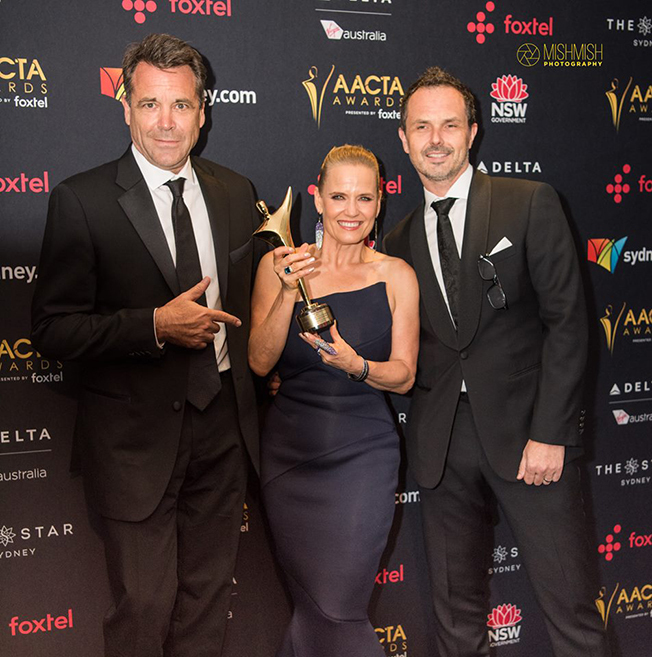 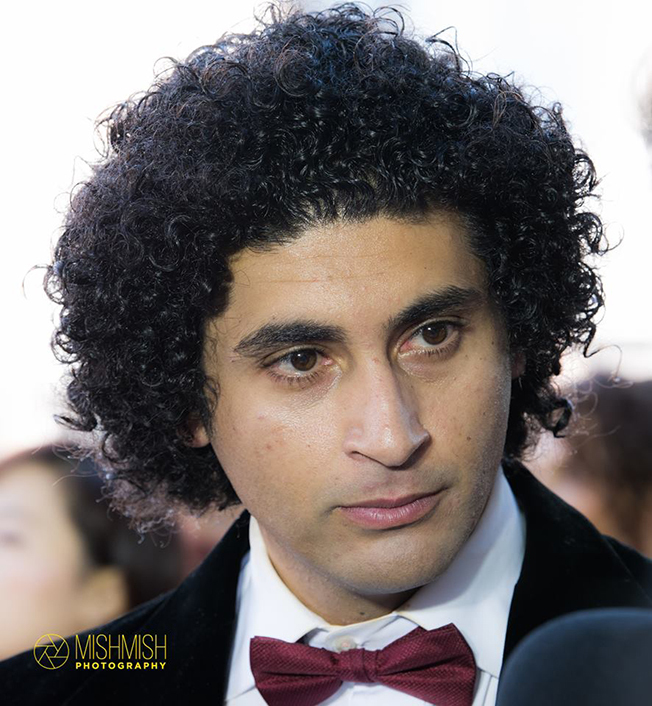 The rain clouds parted last Wednesday at the Star just in time for the 2017 AACTA Awards – the most prestigious awards ceremony for the Australian film and television industry. 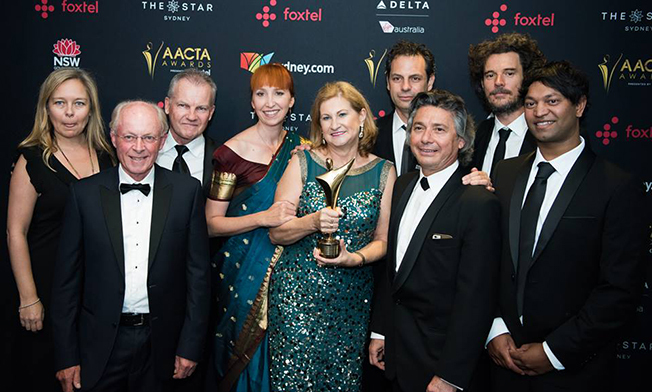 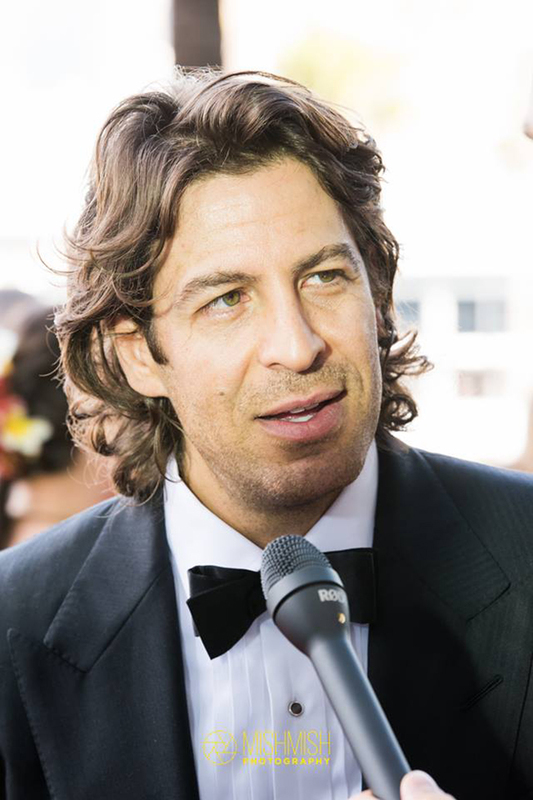 The awards ceremony is widely considered to be the Australian counterpart of the Academy Awards. 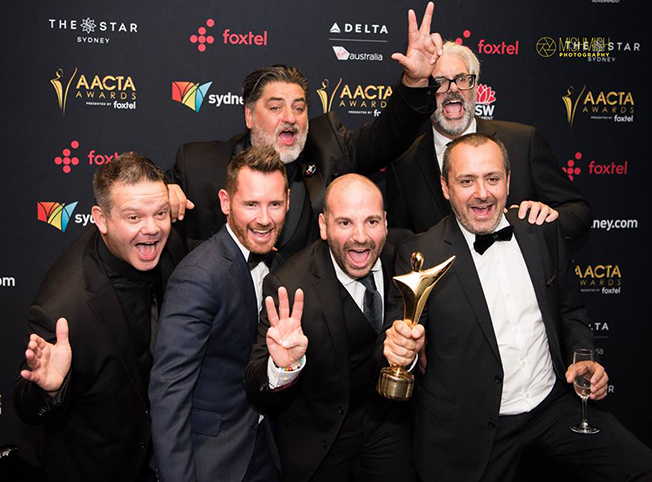 The most prominent names in Australian film and television congregated at The Star for what became one of the year’s most glamorous nights. 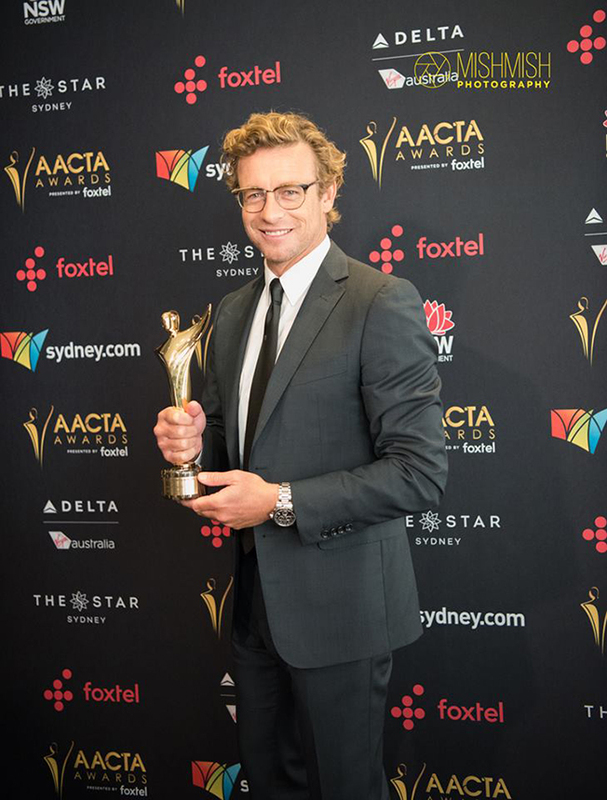 Industry heavyweights such as Simon Baker, Sam Neil, Rachel Griffiths, Anthony LaPaglia and Margaret Pomeranz all turned up at the event along with a host of other stars and celebrities. 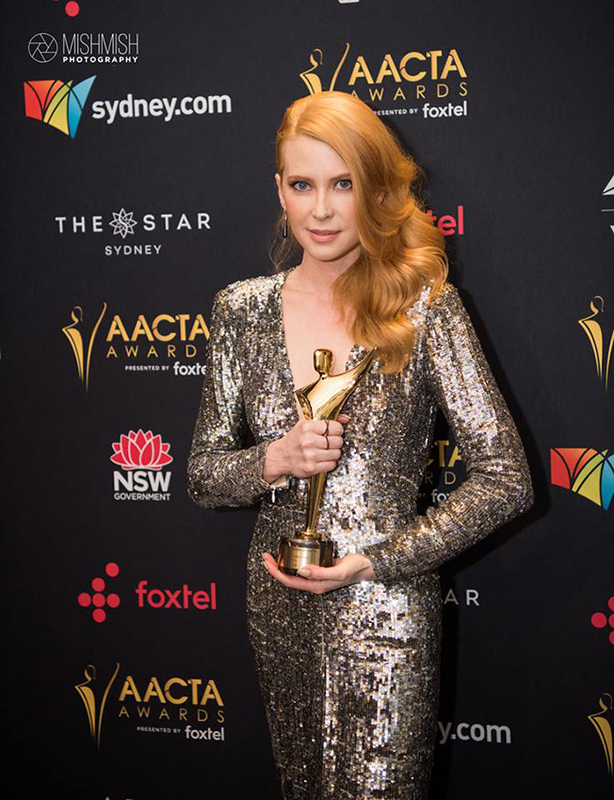 From Emma Booth to Jessica McNamee to Melina Vidler to Jessica McNamee – the stars delivered major fashion on the red carpet—and we were luckily there for it!